Mince Pies are a Christmas staple and I have to say that I much prefer a home made mince pie rather than the shop bought ones. Shop-bought mince pies always seem too stodgy and dry to me and seem to stick in the mouth. 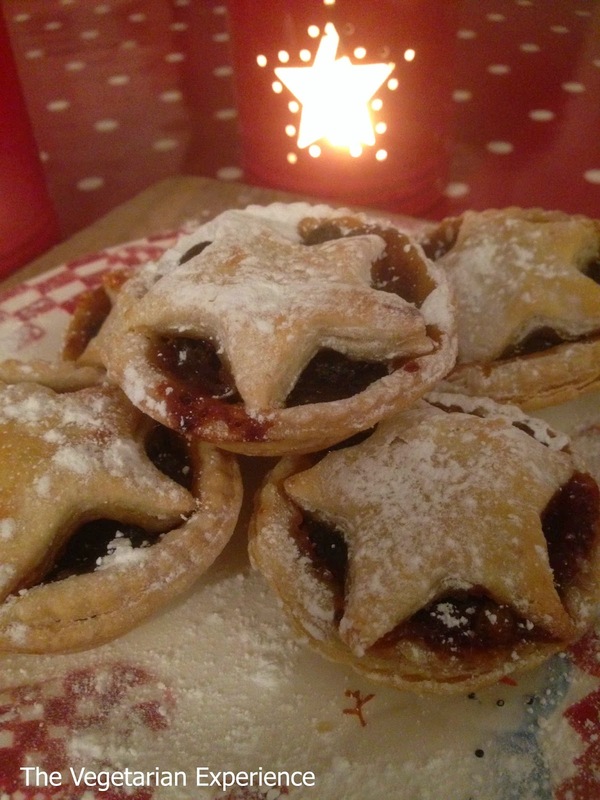 Today I am featuring my recipe for easy-peasy mince pies. I suppose my recipe isn't hugely different to anyone else's as there is only so many ways you can make Mince Pies, but I like to make mine a little special by adding a few extra ingredients. Whilst I would love one day to make my own Mincemeat filling from scratch, unfortunately time does not allow me such a luxury at the moment (perhaps I need to start my Christmas planning earlier!). However I do like to have some Mince Pies handy for when guests come calling at Christmas, and so I combine a mincemeat filling with some other ingredients to make them a little more interesting. That's why I call them easy-peasy - Perhaps I should call them cheat's mince pies! In addition to the ingredients below, you could also try adding some small cubes of apple or pear, or even make them a bit boozy by adding 50ml of brandy. 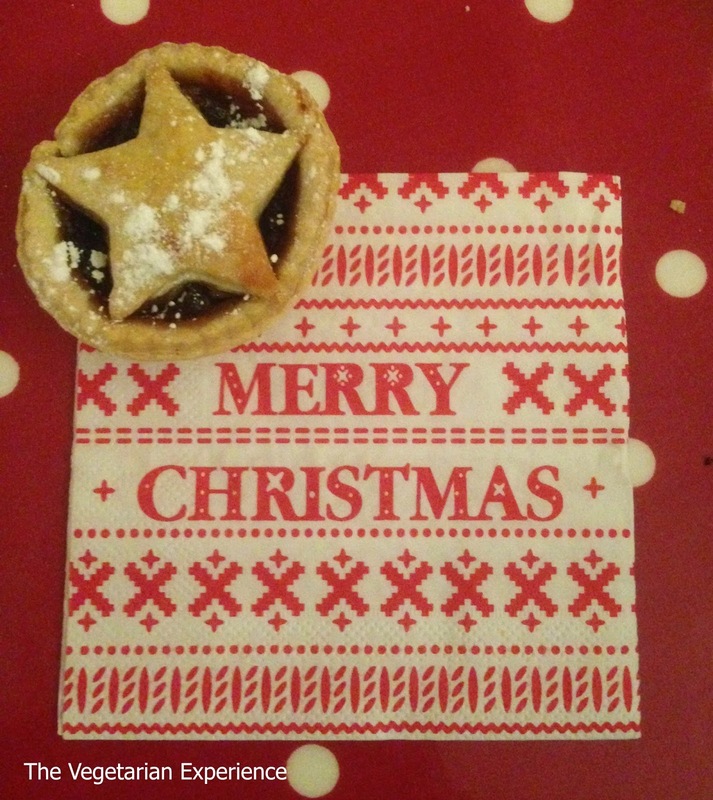 How do you like to make your Mince Pies? Sift the flour and salt in a mixing bowl and rub in the butter until the mixture resembles breadcrumbs. Add cold water a tablespoon at a time, and mix until the ingredients start to form a dough. Eventually, you should have added enough water to leave the bowl clean. Place the mixture in a polythene bag and refrigerate for around thirty minutes. Meanwhile, place the Mincemeat, cranberry, cinnamon and satsuma juice into a separate bowl and mix to combine. Lightly grease two pastry tins using butter or olive oil. Once the dough has cooled, split the dough into half, and roll half of it out. Using a 6cm pastry cutter, cut circles out of the dough and line the pastry tins with them. You should get a least 24. Fill the pastry with the mincemeat mixture. I find a teaspoon and a half is normally about right. Next, roll out the second half of the pastry, and using a 6cm star cutter, cut star shapes out of the pastry to act as your lid. I like to have some of the mincemeat showing, but if you don't then use a 7.5cm cutter. Press the points of the star down onto the sides of the pastry circle. Brush with milk and bake near the top of the oven for around 25-30 minutes. Remove from the oven and place on a wire rack to cool. Store in an airtight container, or freeze until required.